It's gadgets galore on this week's CultCast. 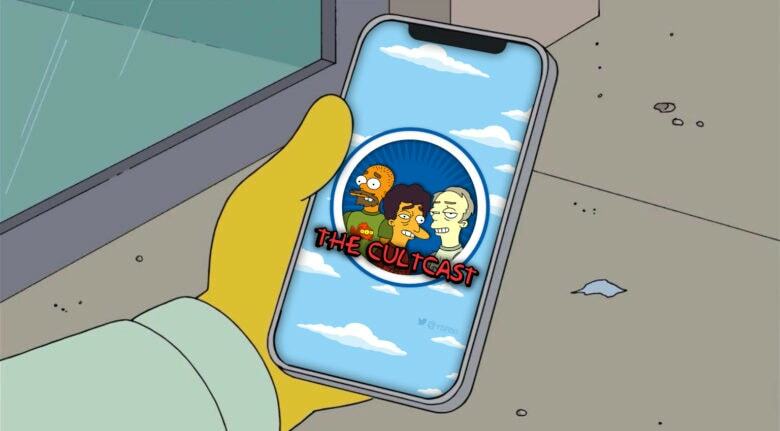 This week on The CultCast: It’s all our favorite gadgets of 2018! Well, not all, but lots of them. We didn’t have time to get through them all but we tried real hard. Plus: Apple is finally gearing up to overhaul the AMD GPUs in the Mac lineup. And the legit way to purchase a base iMac Pro for just $3,900. Our thanks to Squarespace for supporting this episode. It’s simple to accept Apple Pay and sell your wares with your very own Squarespace website. Enter offer code CultCast at checkout to get 10 percent off your first hosting plan or domain.